Increase Engagement With Search Engine Marketing. The main reason that a person is on a search engine like Google is to find answers. If you’re trying to market your business online, search engine marketing is one of the most effective strategies that you can use. By combining pay per click ads with search engine optimization (SEO), you’ll have the ability to achieve long-term and short-term engagement with customers. 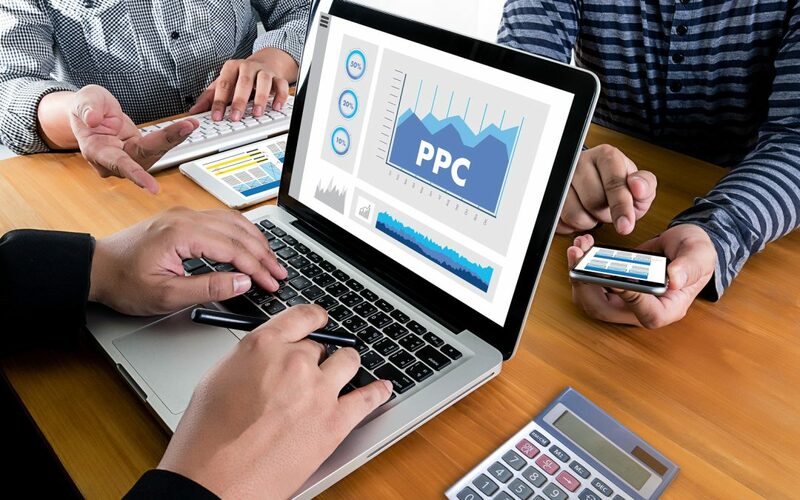 Pay per click ads serve as an excellent launching point if you’d like to have your business interact with people who are using a search engine to find the products or services that you sell. PPC ads provide one of the best ways to establish a positive impression of your brand. They are the first listings that people encounter in the search engine pages (SERPS). Pay per click ads provide your business with the opportunity to tailor the experience of individuals who interact with your brand. Potential customers can be directed to specific pages landing pages that you curate. The organic search results that you receive for specific pages on your website will be improved if you utilize SEO. When a potential customer clicks on one of your listings in the SERPS, it gives your website a chance to show Google that your business provides a solution to the problem that a person is searching for. If you audit the campaigns of your PPC advertising, you’ll have a better understanding of the search results that are most likely to get clicked by searchers. It’s crucial that you collect data from your PPC campaigns. PPC campaign data allows you to optimize your meta-tags. You will know which keywords have the possibility to increase engagement. Content should be created that will help drive this engagement. By studying the search ads that potential customers click on, you’ll have a good idea of the type of content you should put on your site. Content that is relevant to the subjects that people are searching for will help increase site traffic and engagement with targeted customers. Search engine marketing starts when your business targets specific keywords and keyword phrases that your target customers search for online. This type of online marketing works best when the keywords that you choose are in alignment with the search queries from your audience. If you’re able to directly answer the intent of a searcher, you’ll increase the amount of engagement that you can receive via search. If you can populate the SERPS with high-ranking organic results and create ads that have consistent messaging and relevant information, you gain the trust of individuals who may end up becoming long-term customers. You can create an effective search engine marketing strategy by understanding the components that help influence which organic results and paid ads are clicked on. This type of online marketing strategy is best completed by an expert digital marketing company like Net Solutions Today. By utilizing their experience and expertise, you’ll attract more customers, increase engagement and watch your bottom line grow.